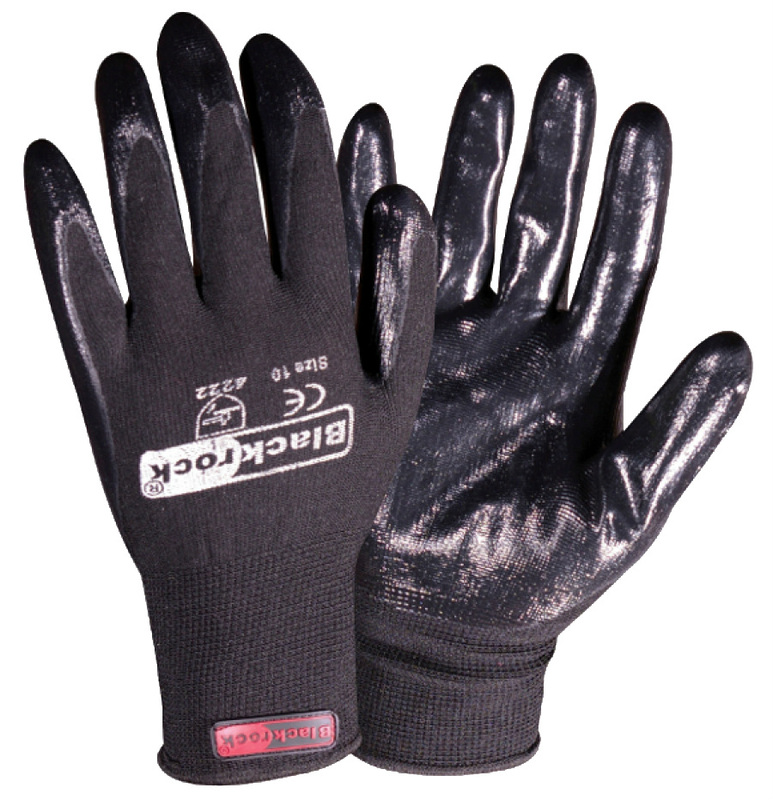 Super grip gloves from Blackrock with both fingers and palm nitrile coated. Nitrile Gloves giving not only excellent grip, but enhanced abrasion and cut resistance. Lightweight Super Grip gloves featuring a knitted back for breathability. Blackrock 84302 Lightweight Super Grip Nitrile Gloves are approved to EN420 & EN388 and have a mechanical hazard rating of 4.2.2.2 . 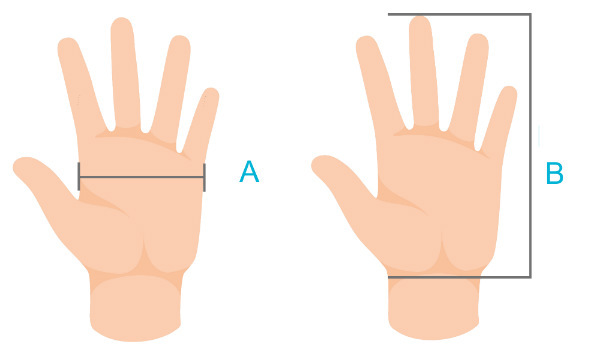 Both fingers and palm are nitrile coated. Enhanced abrasion & cut resistance. Conforms to: EN420 & EN388.